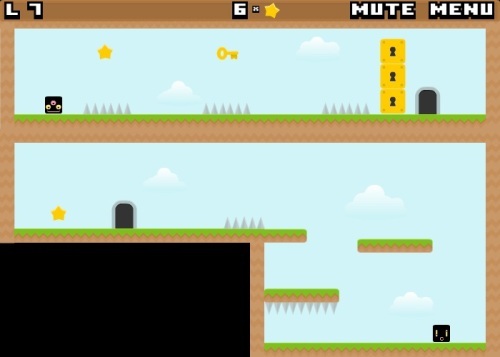 Description This game is a logical platformer with unusual mechanics. You have to go through 45 levels. It's not easy, because at the same time you need to play two or three levels.